Oh my goodness: hushpuppies are a delicious, new comfort food discovery for me. Honestly, if you are adverse to frying anything, stop reading right now and maybe go look at a healthier dish I make, like my kale salad. Hushpuppies are not healthy, nor can I even begin to put that spin on them. They are also not something you make every night. They are a treat, and they are heavenly. 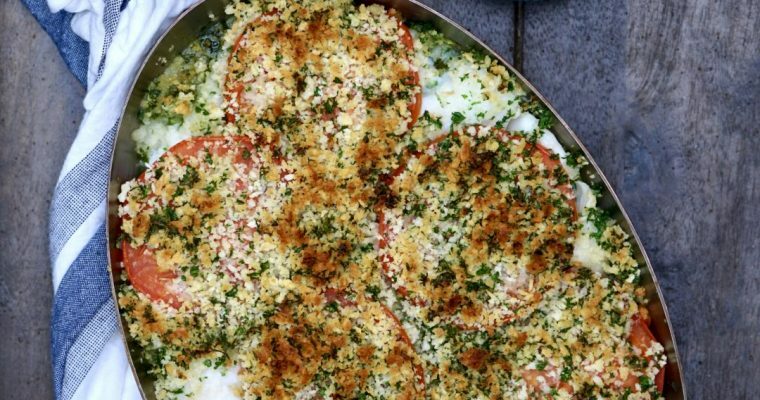 They also make a great addition to special meal such as on New Years Eve or as a crowd pleasing dish to serve to the last of your holiday house guests. 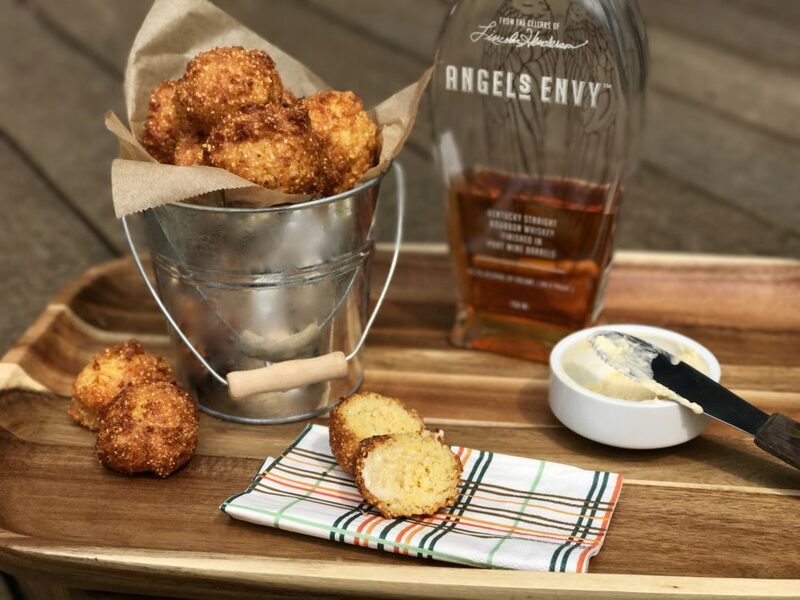 The perfect balance of salty and sweet, with a crunchy outside and a fluffy middle—served with a nice bourbon, you truly can’t go wrong. For those who don’t know, hushpuppies are a small, savory, deep-fried ball made from a cornmeal-based batter. You may have seem them on the menu of any restaurant serving Southern cuisine. More likely, you may have overlooked them not really knowing what they were. 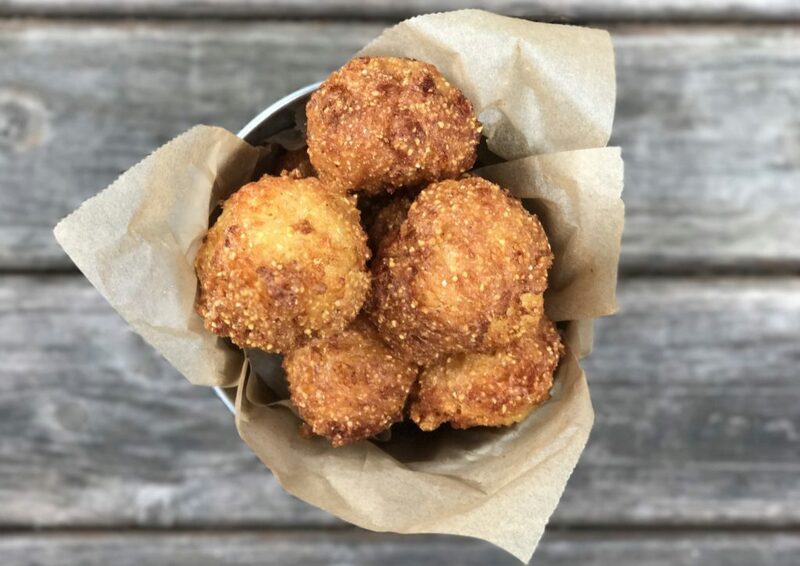 Hushpuppies can be traced all the way back to 1899. There are two legends for their origins, both involving dogs. One is that hunters would fry a simple cornmeal mixture to feed to their dogs to “hush” them during cook-outs. Another is that soldiers during the Civil War used them to keep the dogs from barking and revealing their position. I like the theories: my three dogs would absolutely hush if I tossed cornbread (or anything else) their way! Mixed with flour, eggs, seasoning, and milk or buttermilk, these savory little treats are simple and scrumptious. At my husband’s suggestion, based on how he has eaten hushpuppies before, I served mine with a simple maple butter. Again, no complaints from anyone in my household about that. Served warm topped with soft sweet butter, these guys are great as a side or absolutely perfect all by themselves. Step 2 In a large mixing bowl add the cornmeal, flour, baking powder, baking soda, sugar, salt and pepper. Mix well to incorporate and set aside. Step 3 In a second small mixing bowl add the eggs, buttermilk and milk. Whisk well. Stir in the grated cheese. Step 4 Add the egg-milk mixture to the dry ingredients and mix well to incorporate. Allow the better to sit and thicken for about 10 minutes. Step 5 In a 6-quart pot add enough oil so it is about 4-inches deep. Place over high heat and using a deep-fry thermometer, heat the oil to 350 degrees F.
Step 6 Working in batches, carefully slide rounded tablespoons of the batter into the heated oil. Be careful not to overcrowd the pot. 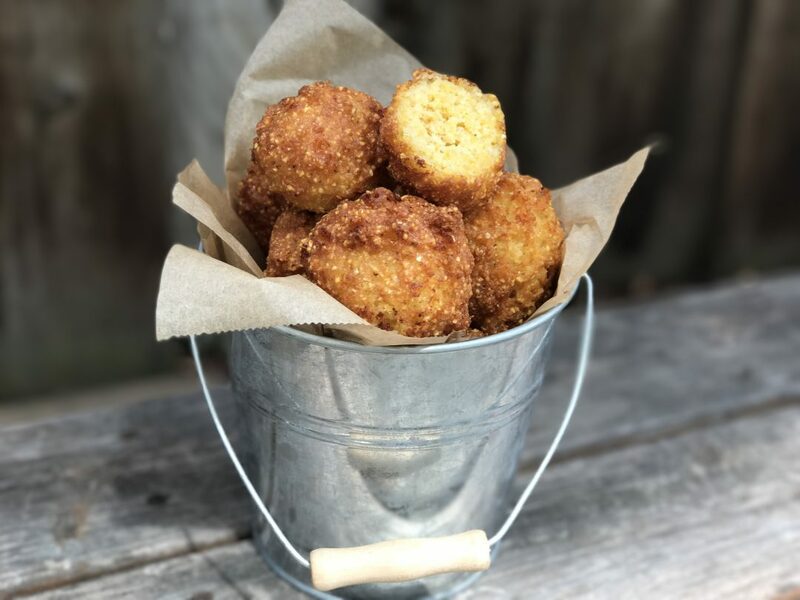 After about 30 seconds, using a metal tablespoon, very gently move the hushpuppies a little to prevent it from sticking to the bottom of the pot. Adjust the flame as needed to maintain the proper cooking temperature. Cook for about 3 minutes, gently turning the hushpuppy over halfway through. Step 7 Once cooked, carefully transfer the cooked hushpuppies to the prepared baking sheet to drain. Repeat the above process with the remaining batter. Step 8 The hushpuppies can be kept warm in the oven till service. 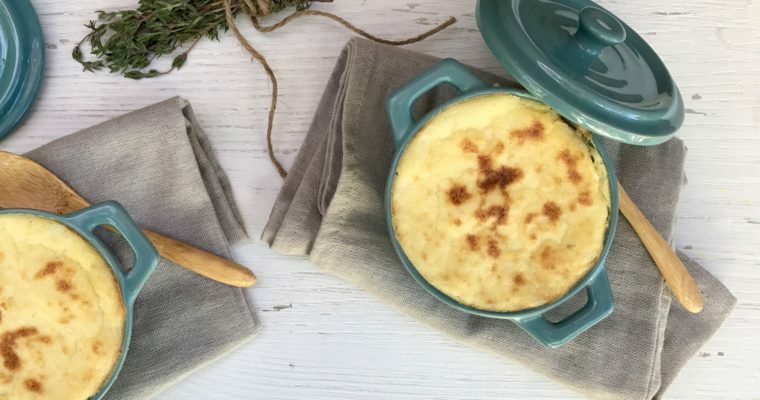 Serve warm with maple butter. Step 1 In a small mixing bowl add the butter and maple syrup and using a rubber spatula mix well to incorporate. Step 2 Place the maple butter in a small serving container. The maple butter can be served soft (how I prefer it) or chilled.